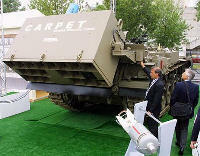 Israel’s weapon development company Rafael is producing a minefield breaching system called “Carpet”. The system is currently in use by the Israeli Army and will be fielded with the French Army by 2007. The system is a unique implementation of fuel-air explosive technology. 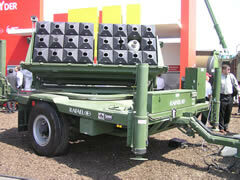 It is an autonomous add-on kit that can be quickly fitted in the field to any armored vehicle. For minefield breaching, up to 20 rockets are fired in a rapid sequence. The number of rockets used is tailored for the type of target engaged. At the impact point, each rocket disperses a spray of fuel above the target area, to form the fuel-air explosive cloud. The detonation creates a strong impulse over a wide area, which triggers most mines, regardless of terrain, foliage or man-made obstacles. 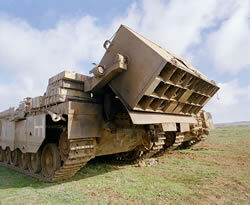 The explosion clears a safe passage, wide enough for safe movement of all combat vehicles. 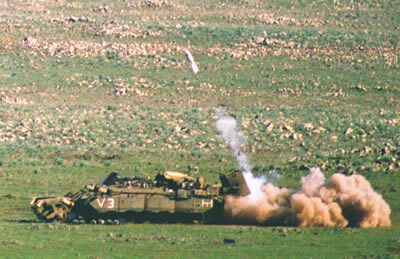 Firing a salvo of rockets from a distance of 65-165 meters from the forward edge of the minefield, Carpet enables breaching a path 100 meters long, within one minute. Pre-programmed for automatic, semi-automatic or manual operation, Carpet is operated remotely from inside the vehicle’s compartment, under cover from enemy fire. The system can also be reloaded rapidly in the forward area. 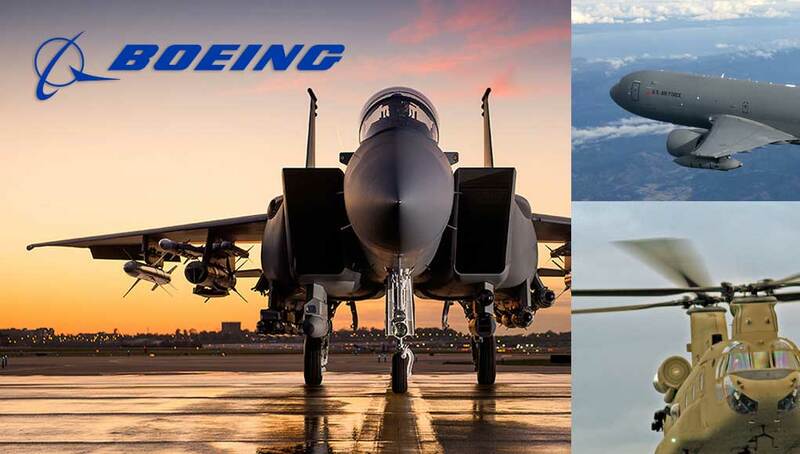 Unlike the Vipers, firing line charges across the minefields, Carpet rockets contain only liquid fuel which is flammable but not explosive in regular operating conditions. Therefore, if Carpet rockets are hit in their canisters, they do not cause any danger to the system, vehicle or nearby troops. France will field the Carpet system in 2007. 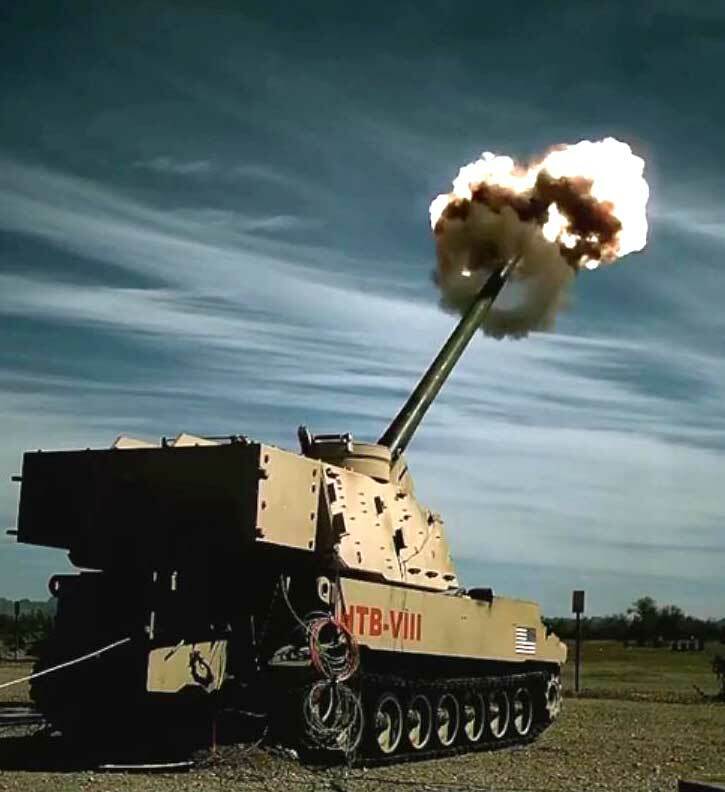 The French Army plans to buy 12 AMX-B2 EBG combat engineering vehicle, which will be mount the armored, pyrotechnic anti-tank mine clearing systems (French abbreviations: SDPMAC) – employing 20 Carpet rockets. The SPDMAC will be installed on the EBG built by Giat Industries. 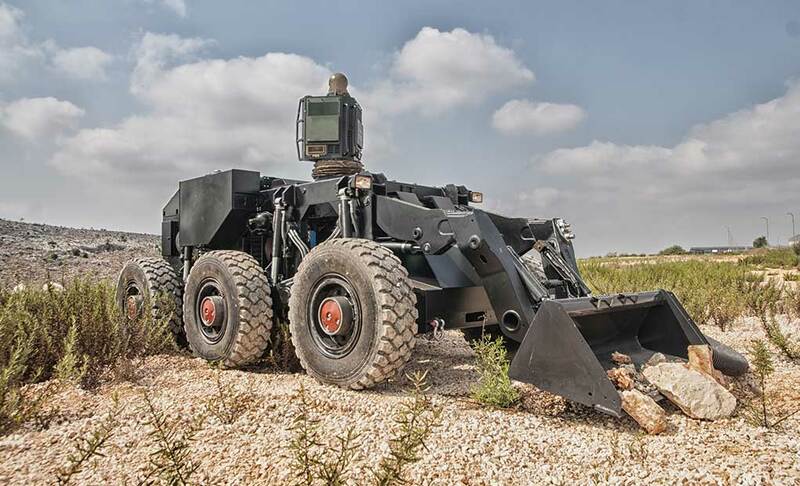 These armored engineering vehicles are designed to deploy several types of mine clearing systems, and the Carpet will add versatility to these capabilities. 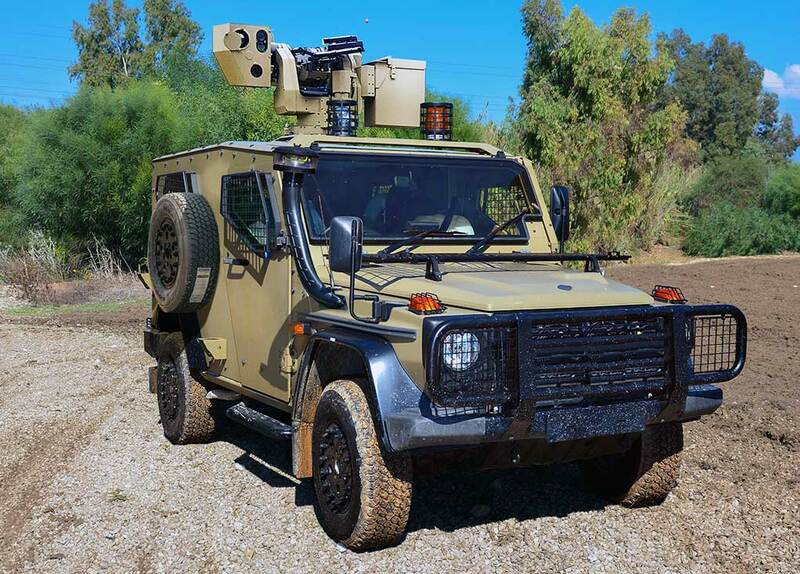 The vehicles will be fielded with the French Army combat engineering brigade, which will assign three vehicles to support each mechanized brigade.